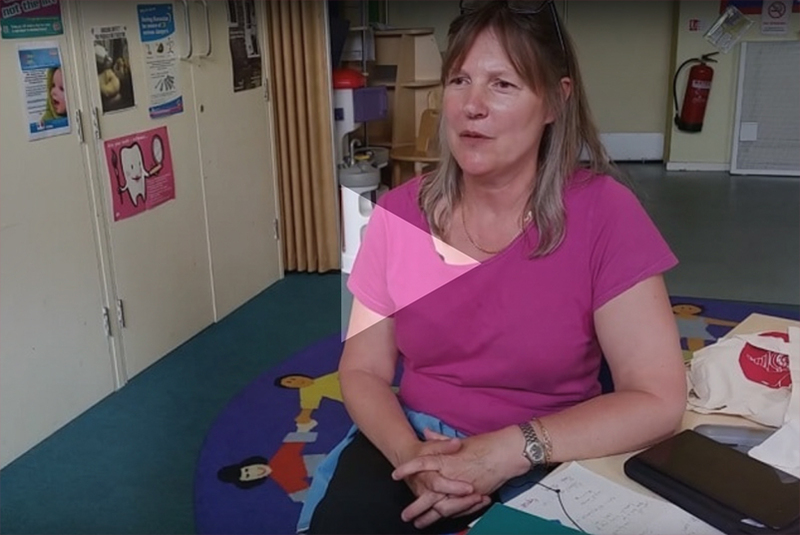 With KashFlow your VAT returns and EC Sales lists can all be filed directly to HMRC, all from within KashFlow so you never miss a deadline. 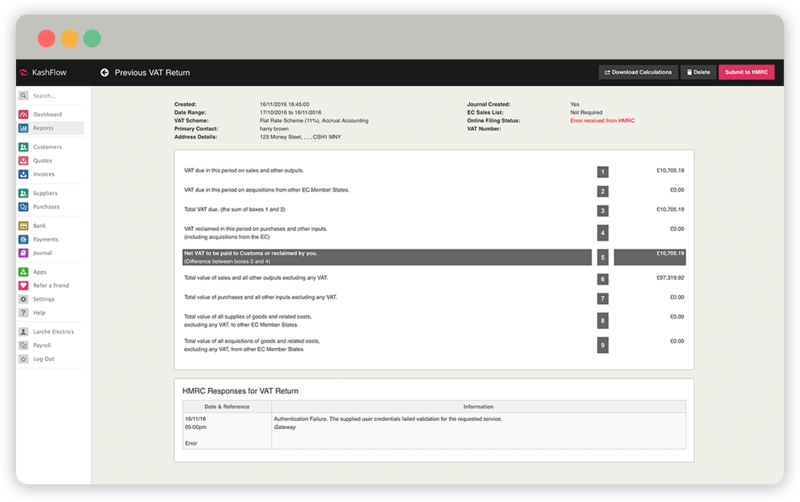 Within VAT Management and Reports you can view previously submitted returns, submit new VAT returns and view the VAT Return of Trading Details report. 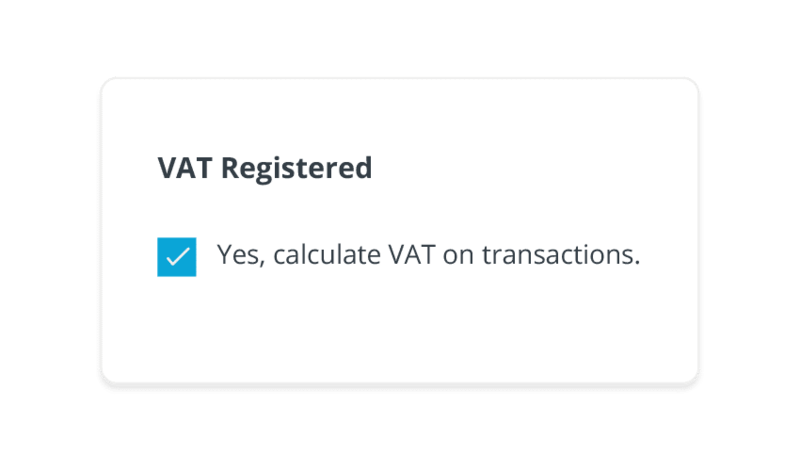 You can also edit your VAT settings by. 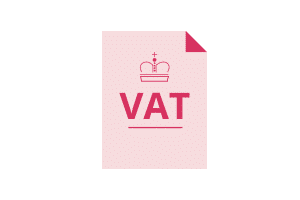 When you complete your set up in KashFlow you will tick a box if your company is VAT registered. 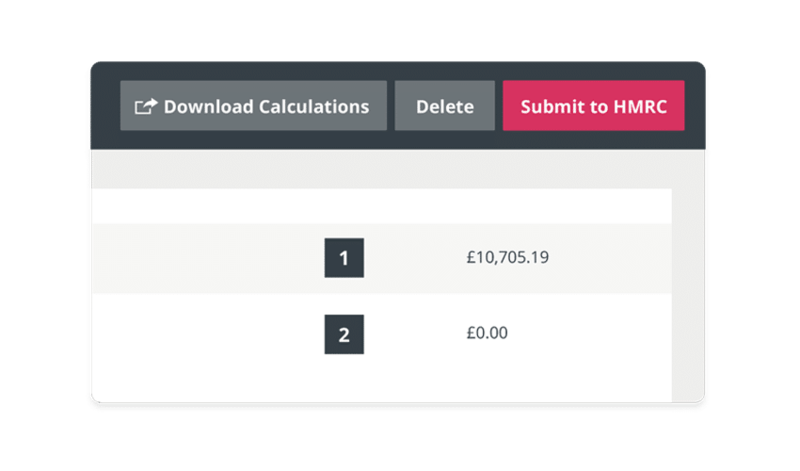 This will automatically add tax onto all of your invoices, saving you a job (and having to work out percentages!). 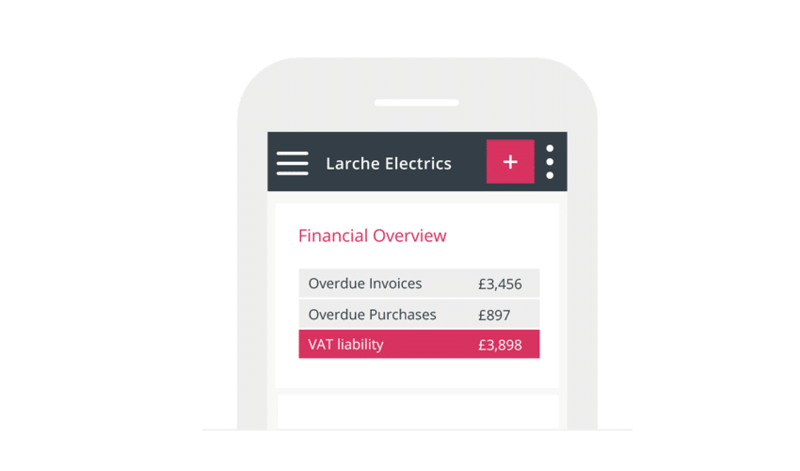 KashFlow offers a live VAT liability total on your dashboard so you can keep track of how much money is owed at any one time. 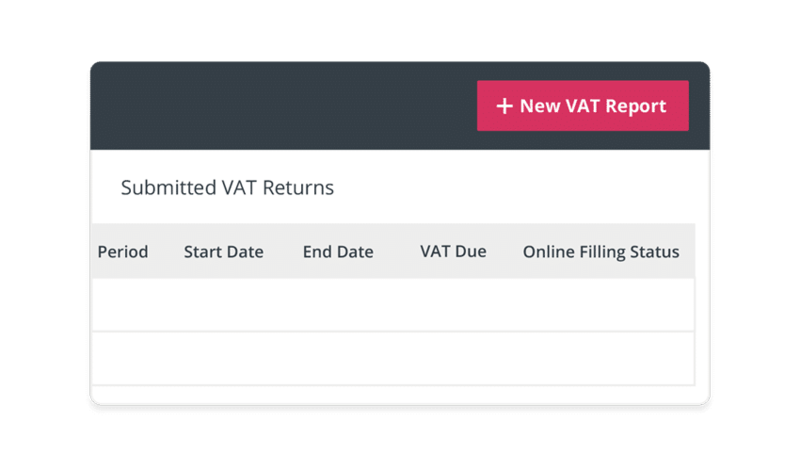 You can store historic VAT returns and reports in KashFlow, allowing you to review them wherever, whenever you want to. As KashFlow is in the cloud they are password protected and safe from things like flooding and fire.